The collapse of yet another major British high street retail chain is tragic news for its employers, the economy and shoppers – but artificially extending its life cycle through taxpayer bungs will only prolong the inevitable, argues Colloquium director Clare George-Hilley. 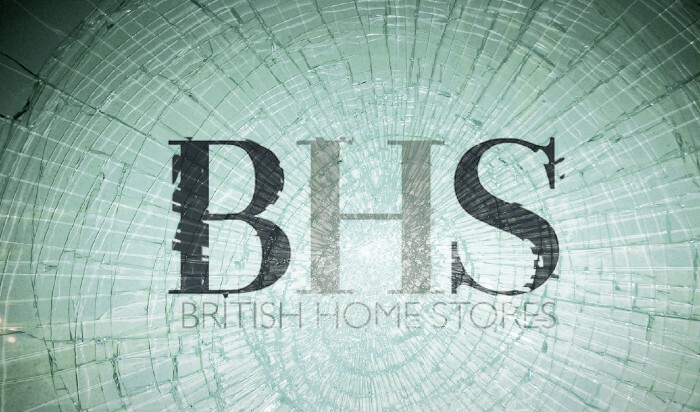 It’s another very sad day for the retail industry, as British Home Stores (BHS) goes into administration with an eye-watering £1.3billion debt. This is indeed terrible news for the 11,000 British workers whose jobs are now at risk across 164 stores and offices. But whilst I hope the company can find itself a buyer, the idea of using taxpayer cash to prop up a failing business which such extensive problems is economic suicide in the long-term. BHS has been a feature of our high street since 1982, but age and longevity is no guarantee of safety in the savage, cut-price online world. Despite several logo revamps as well as sales and marketing initiatives, BHS contradicted itself by being a low-cost place and some would argue a low-quality goods provider in a prominent department store. Rival stores like Primark and TK Maxx have eaten into its market share through aggressive initiatives and optimised online services to view and purchase products. For a very long time now BHS has found itself slow to respond to changing market conditions and lacking the resources to bounce back and define itself in a fragmented multi-channel world. This didn’t stop retail tycoon Sir Philip Green from snapping up the chain for £200million back in 2000, only to sell it on to the mysterious company Retail Acquisitions after pocketing the profits and controversial management of the pension scheme. So if BHS can find a private buyer and the government assists in this process, then some jobs can be saved, but only after an inevitable restructuring that has been long overdue to make the business sustainable. These were careful words from a Minister under pressure, but many are now concerned that British taxpayers will be left to cover the pension deficit in the beleaguered retailer. I’m not suggesting that the government should simply abandon hardworking BHS employees to their fate, but bunging the pension scheme will only prolong the inevitable. Instead, it’s time for the government to support workers with additional training and support to ensure they can migrate to other businesses either within or related to the retail industry. Stepping back from doomed bail outs may be politically unpopular, but it will protect workers and create stability in the long-term. To do so, requires guts and resolve and the ability to stand tall in the face of public criticism. BHS isn’t the first retail tragedy, and it will most certainly not be the last. But propping up failing business models means British taxpayers betting against the market and eventually losing out in the end. Clare George-Hilley is a director at Colloquium and an aid campaigner.